Pirogovo Folk Architecture and Life Museum. 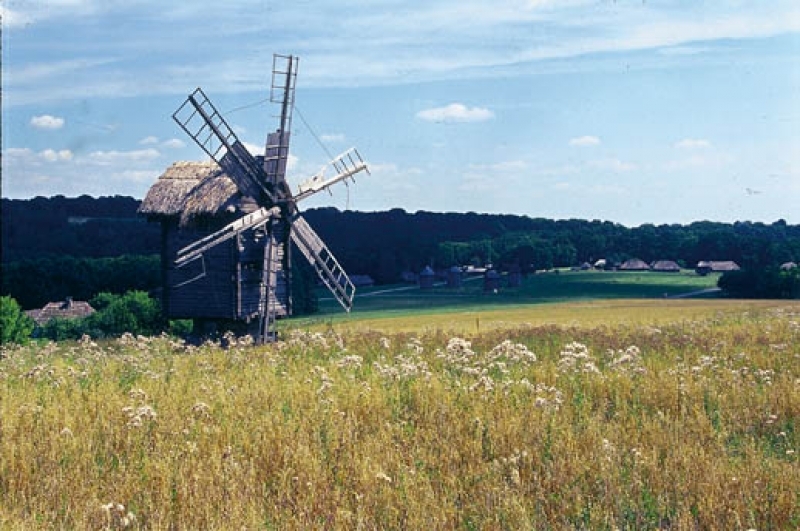 (auto Standard) - online booking - Tour operator "New Logic"
A national museum, which preserved the culture of Ukrainian people, is located in the suburbs of town Pirogivo. Three hundred ancient rural huts, collected from all over Ukraine can be seen in Pirogovo. The majority of them were moved to the museum and then reconstructed. Huts, wooden churches, water and wind mills, also clothes, kitchen utensils dating back to the period of 17th beginning of the 20th century give to every visitor a realistic impression of the travel in time. Note: +43 UAH / 2 USD / 2 Euro museum fee per person. The duration of excursion 4 hours. Prices are valid for next languages: Rus/Eng/Ger/Fra/Spa. Prices for other languages are upon request.